The Sundance Film Festival, a program of the Sundance Institute, is an American film festival that takes place annually in Park City, Utah. With 46,660 attendees in 2016, it is the largest independent film festival in the United States. This year, Goodnewsforpets is in attendance and ready to represent pets in the world of film! The AKC has put together ten tips for catching your dog on camera. 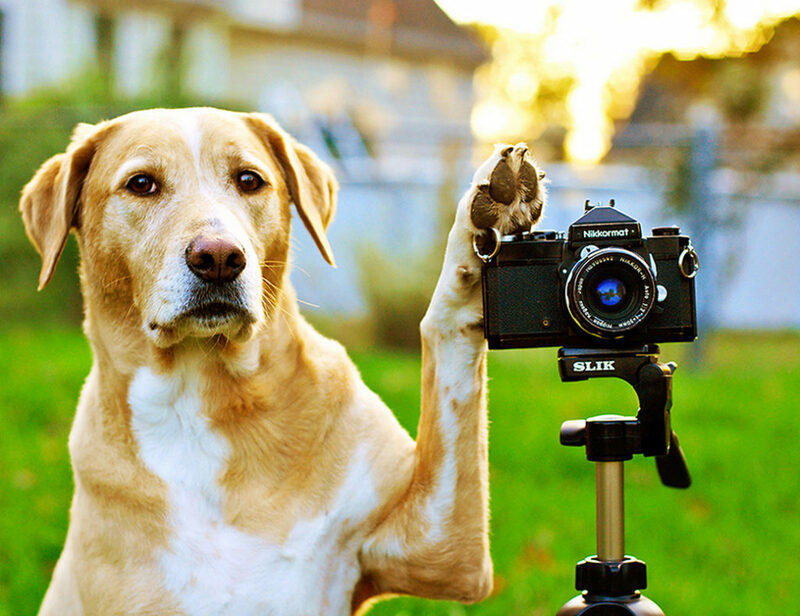 Whether your dog is ready to go viral on social media or you just want some stellar shots to share with friends below are some pointers on how to create memorable moments with your pooch on film. Train your dog.Amazing tricks are fun to watch, but even if your dog has a limited repertoire, such commands as sit and stay can help you keep any dog in the frame and looking cute. Train your eye.Professional cinematographers can look through the lens and see what they are getting. For a novice, it’s important to practice. That develops the ability to see exactly what is being recorded and understand how such variables as lighting and backgrounds can make a difference. Choose the right camera.Think about what kinds of events you are hoping to record. A zoom lens will make agility trials and other sporting events easier to capture. Also don’t forget about audio. A microphone attachment may be a good investment if you want more than background noise. Let the moment happen.Who can forget those beautiful videos of returning soldiers being reunited with their dogs? In situations like these, it’s just best to start shooting and keep the camera running. You can shorten or edit later. Don’t try to stage everything. You won’t get those magical moments. 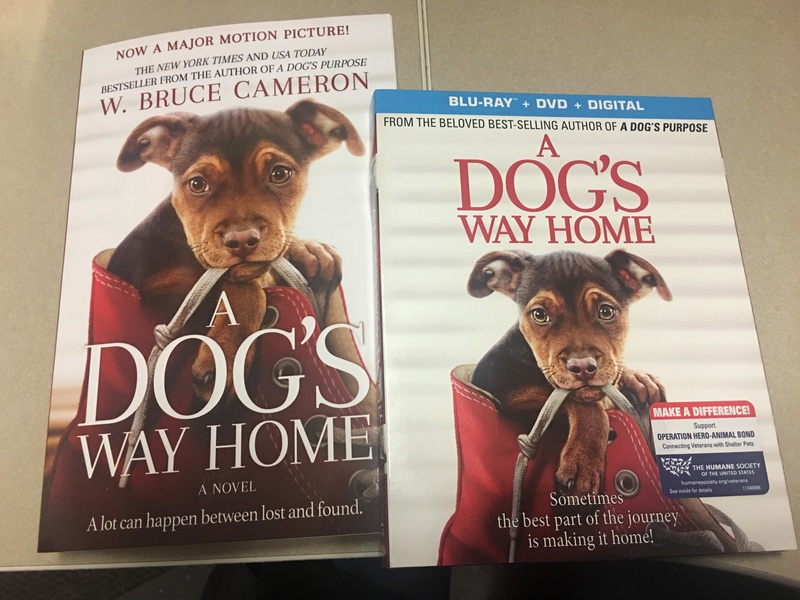 Have great, but realistic, expectations.For every movie hero dog on the big screen, there are six or seven canine doubles, and often each will have a different talent. It takes a lot of skill and people to make it all look that good. Yours may not be an epic, but a simple activity can yield some entertaining video — and enduring memories. Allow some sniff time.If you are shooting in an unfamiliar place, give the dog as much time as possible to get used to the new environment. Even the most stable and serene dog may become tense in new surroundings. Others might find the camera intimidating. It’s probably a good idea to allow your canine subjects to take a close look and a sniff at that weird gadget before you start to film. Get a dog’s-eye view.This means, skip the tripod and get down and dirty. Many people stand, aiming three or more feet below eye level, and end up seeing mostly the top of the dog’s head. Things are more interesting down on the dog’s level. Recruit helpers.It’s difficult to handle a camera and a dog at the same time and impossible if you are hoping to record an event. Designate a friend or family member as videographer, and make sure in advance that he or she knows how to use the camera. Visualize.Before you pick up the camera, think about what you want to achieve. Having a mental image of the memories you’d like to preserve will help you direct the lens. Have fun.If you’re tense, your dog will be too. Be relaxed and enjoy the process. And if things don’t work out exactly as you had planned, remember that everyone loves a blooper. Feature photo by Mil FM Kelly Mars, used under a Creative Commons license. No changes were made.